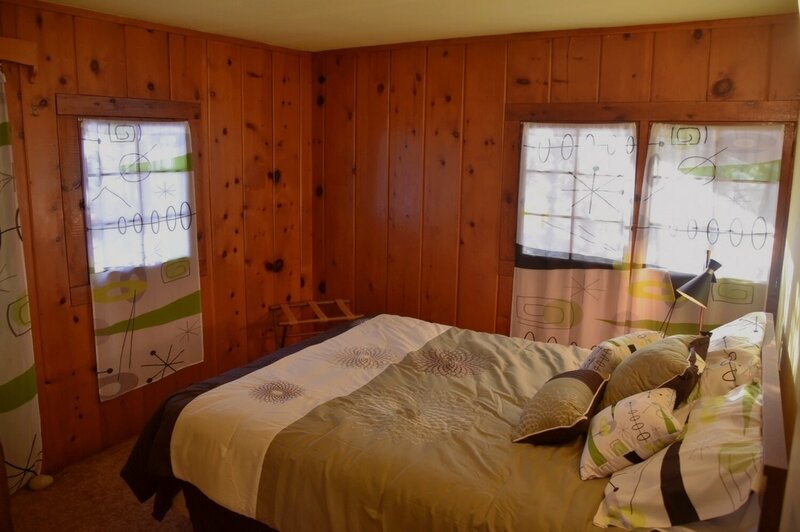 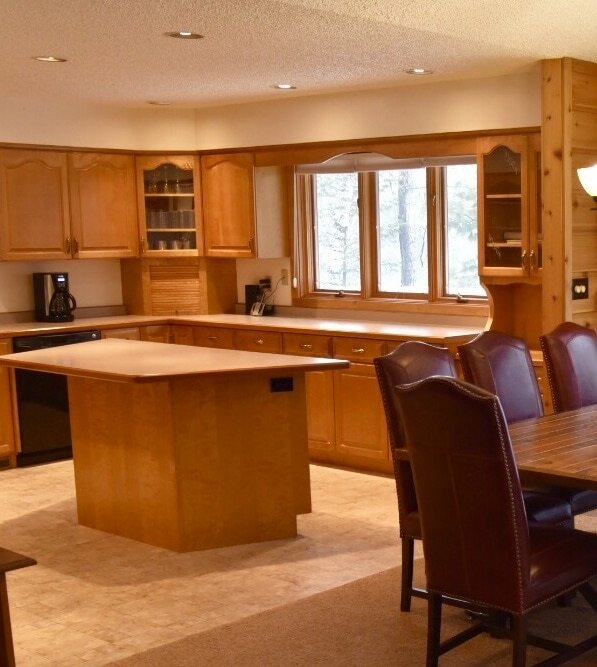 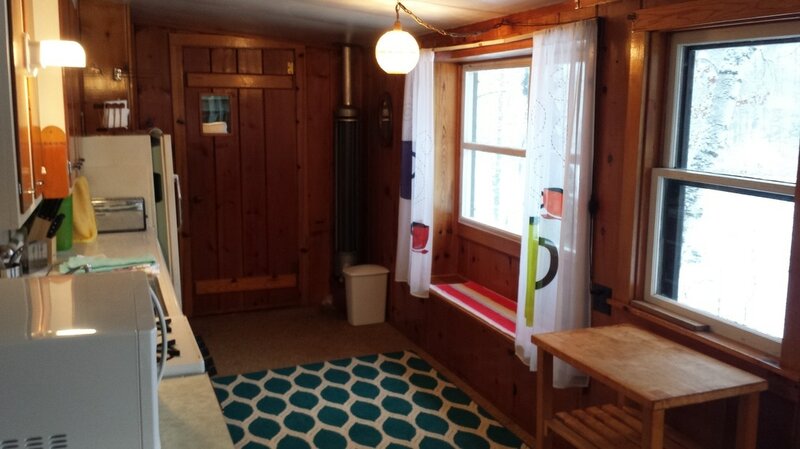 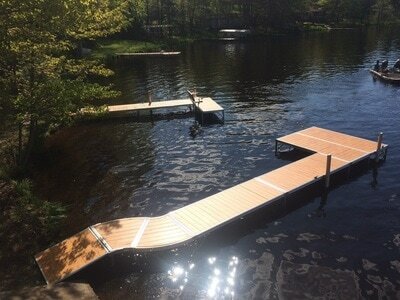 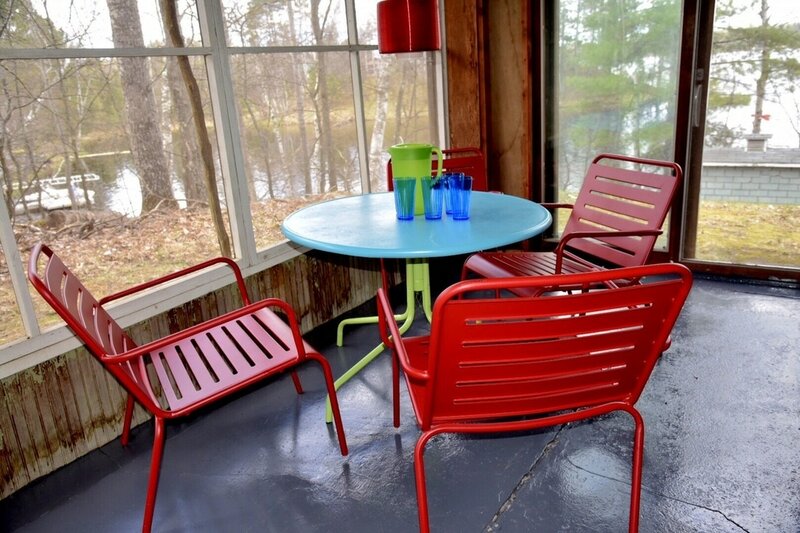 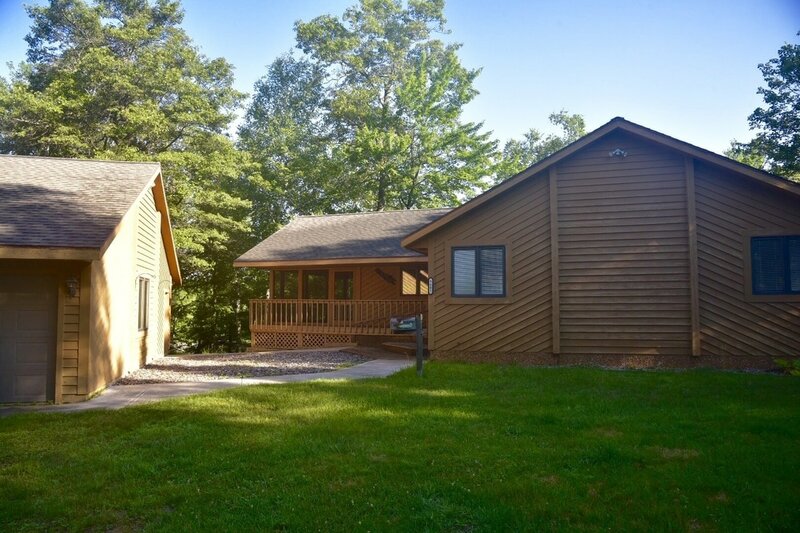 Lakewood North, a family owned rental on pristine Boulder Lake in Boulder Junction, is a short walk to downtown or easy, scenic drive to Minocqua or Manitowish Waters. 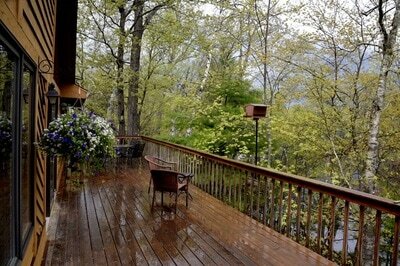 The lakefront property features two houses, each with private pier and lake access. 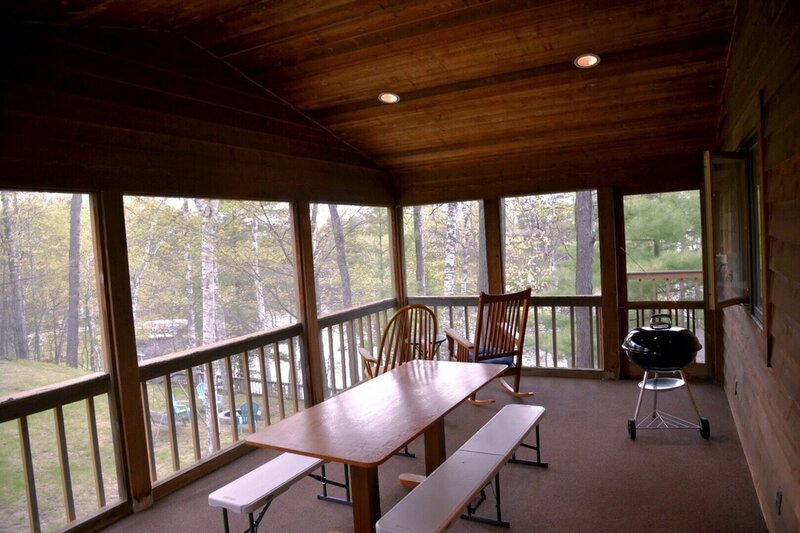 You can rent them separately or together for a larger gathering. 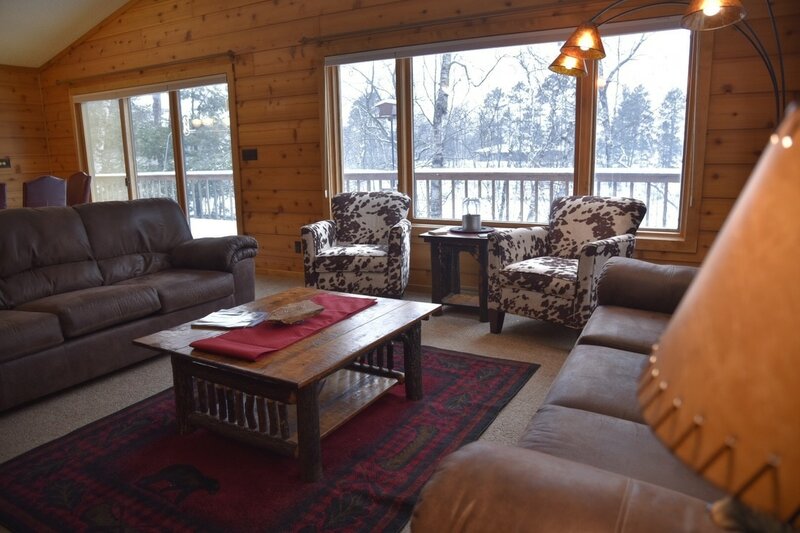 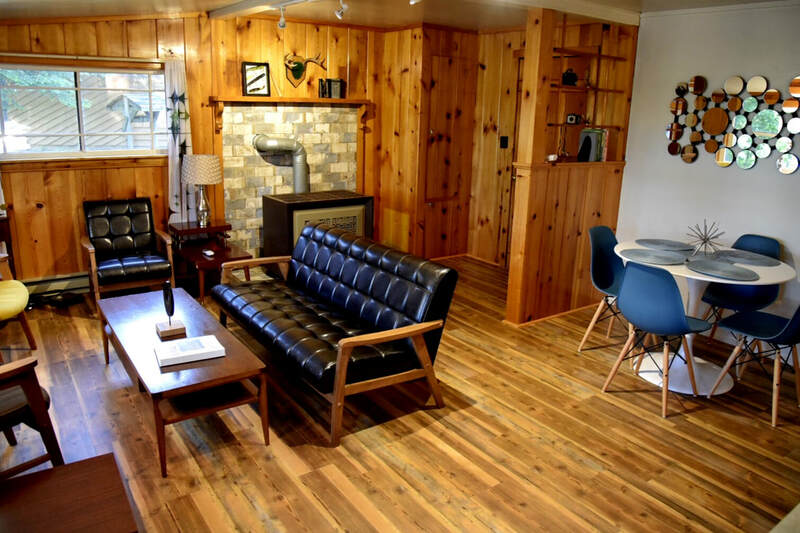 Enjoy the Lodge, which sleeps 10 or the Cabin for up to 5 guests. 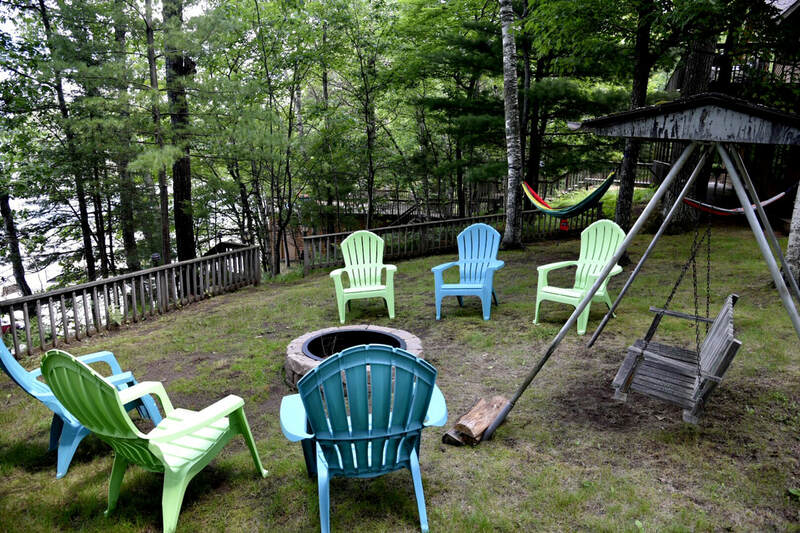 Our guests enjoy the use of kayaks & canoe to explore the lake.